I love Frank’s Hot Sauce. And cheese. Period. I shouldn’t even have to elaborate on why those two things are amazing when combined together. They’re just fantastic – and they remind me of home. So when I get a chance to use them in any meal I am cooking, I do. This recipe is my husband’s absolute favorite meal that I make. In fact, before he ever found out he was gluten-free (that’s right, we are BOTH gluten-free. Aren’t we just two peas in a pod?! ), this was still his favorite meal. That’s how incredibly delicious it is. No joke. *Plus any ingredients to make your bread mix. Chebe only needs eggs and vegetable oil. Easy and SO delicious! Don’t have Chebe in a store near you? No worries! Neither do we! 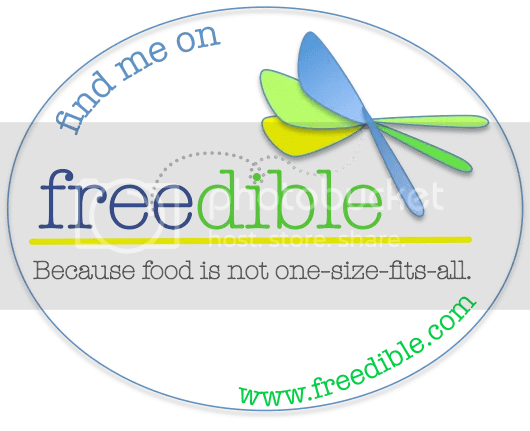 I order my Chebe bread online – THAT’S how much we love it! Totally worth it! 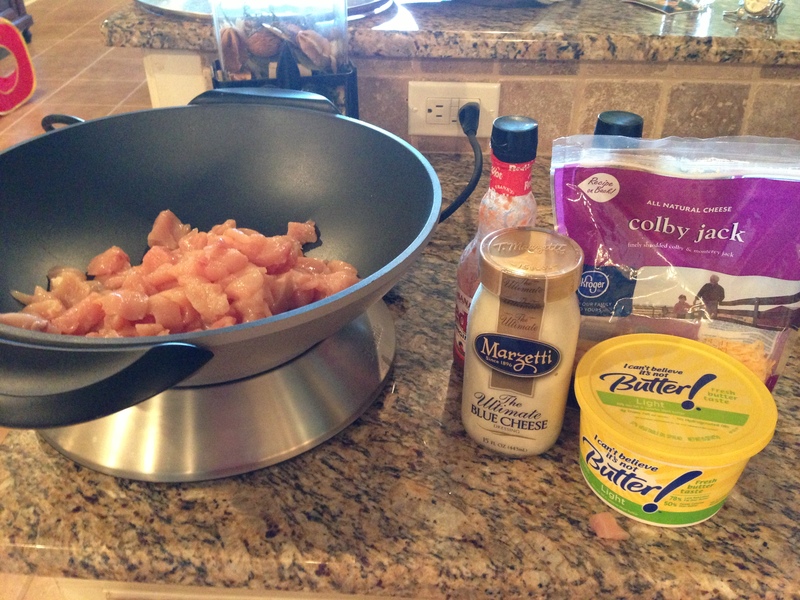 Cut your chicken into bite size pieces and cook it up with some butter until the middle of every piece is no longer pink! I like to use our electric wok, but you can cook it however is easiest for you. Make your bread for the crust! Follow the instructions exactly like they say on the box. 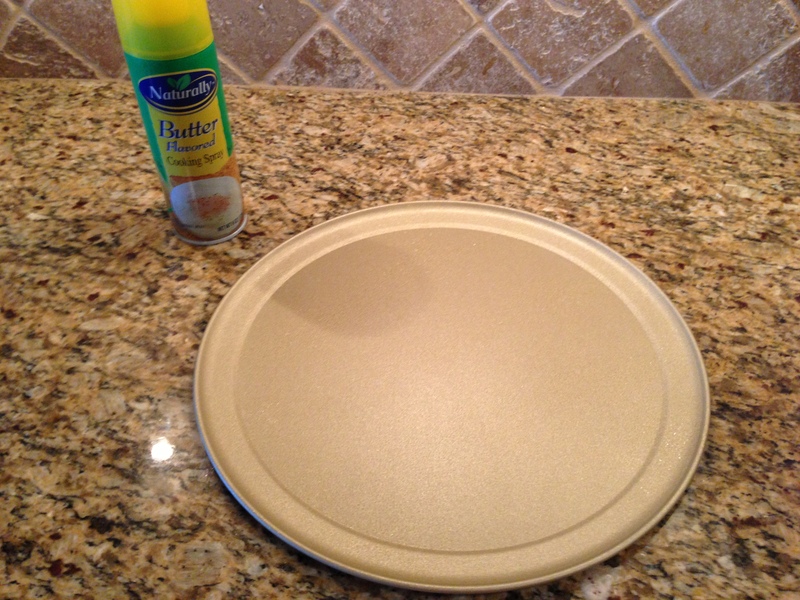 Grease your baking pan. I recently purchased an awesome pizza pan from Williams-Sonoma that is the perfect size for this! But any non-stick pan will do. Grease it with some non-stick cooking spray. That is some good lookin’ dough! Once your dough has been rolled out, place it onto the pan. 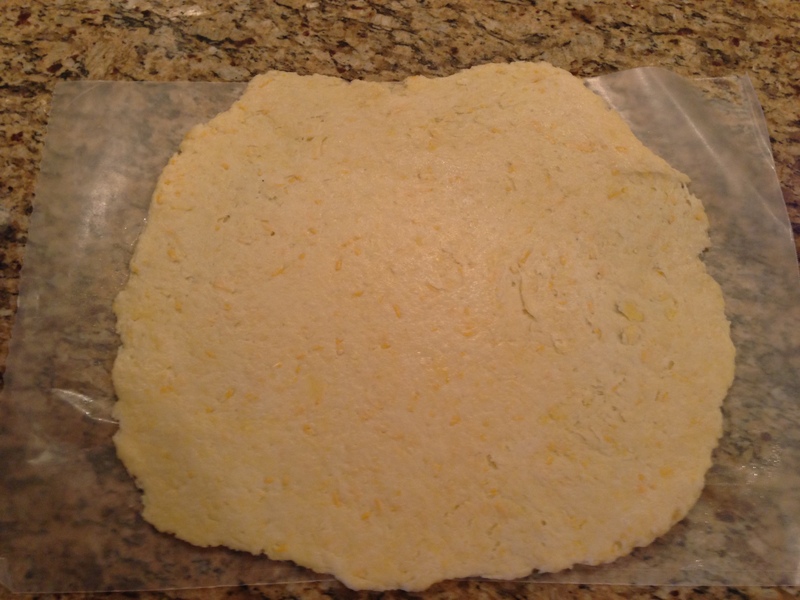 After much trial and error, I’ve learned that the easiest way to do it is roll your crust onto wax paper first then flip your wax paper over onto the baking sheet, peeling off the paper and leaving the dough behind. 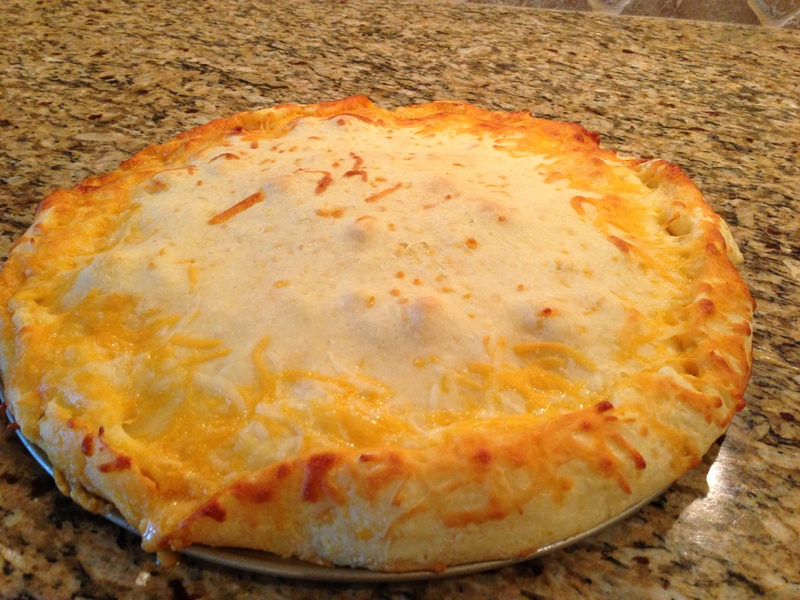 Pour your ingredients on top of the bottom layer of crust! Sprinkle some extra cheese inside, if you’d like! Roll out the second half of your dough for the top crust. Use the same wax paper trick to flip it over on top! Fold the edges of the calzone together so the yummy goodness stays inside while it is baking! 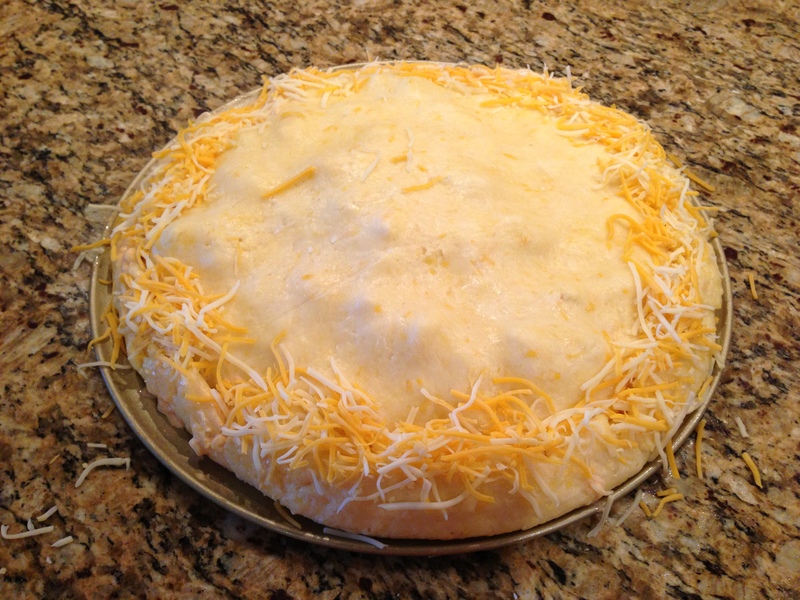 Feel free to sprinkle some extra cheese around the edges for decoration! Oh, this looks heavenly.What husband wouldn’t love this dish, gluten free or not? I’ve yet to make any dough since gluten free, but this recipe might just do the trick to inspire me. Perhaps I’ll try it with Bob’s Red Mill Pizza mix. It’s definitely worth making your own dough sometimes! Chebe has always been my personal favorite, but I bet there are many delicious kinds out there! Let me know if you try it! My mouth is literally watering right now! I just happen to have a Chebe bread mix in the pantry 🙂 I know what’s for dinner tomorrow. These look AMAZING! 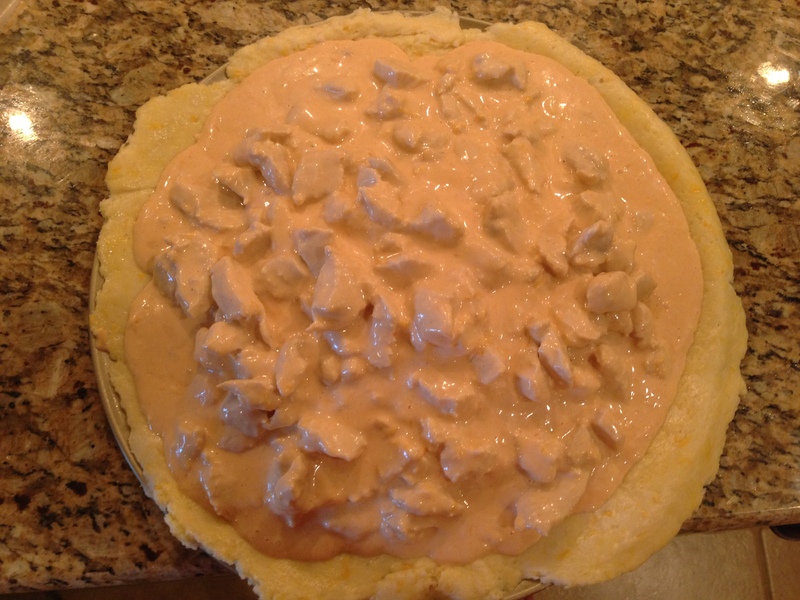 I’ve been wanting to experiment with gluten free calzones and I too LOVE buffalo sauce and cheese!